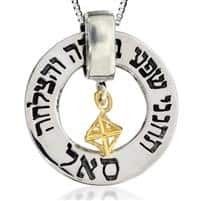 Magnificent 14k yellow gold Roman Glass Star of David Necklace set with beautiful colorful roman glass fragment. 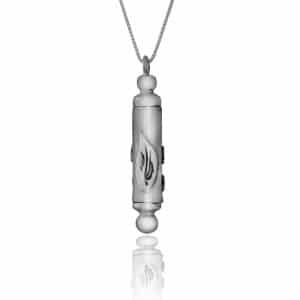 this pendant is by far one of the most original designs this is much more than only two triangles, The Star of David also known as the Magen David is believed to guard the bearer from any evil since King David himself used this symbol throughout all of the wars he won while conquering Israel. 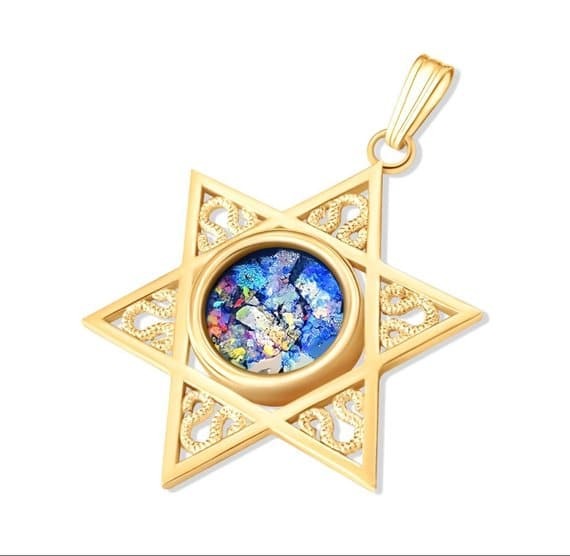 Magnificent 14k yellow gold Roman Glass Star of David Necklace set with beautiful colorful roman glass fragment. 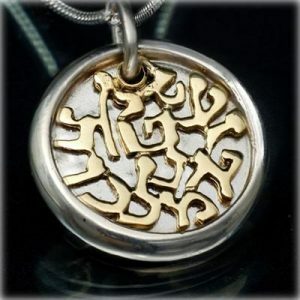 this pendant is by far one of the most original designs this is much more than only two triangles, The Star of David also known as the Magen David is believed to guard the bearer from any evil since King David himself used this symbol throughout all of the wars he won while conquering Israel.